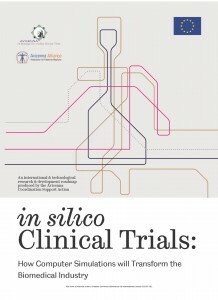 The final draft of the Avicenna project’s Roadmap, ‘In Silico Clinical Trials: How Computer Simulation Will Transform The Biomedical Industry’, was released to the project experts and to the public prior to Avicenna’s fifth and final event in Barcelona on the 4th-5th June 2015. 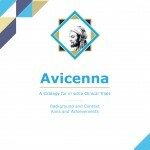 If you would like to contribute to the Roadmap, please download the document and send editing suggestions back to info@avicenna-isct.org, with tracked changes, before 10th August 2015. 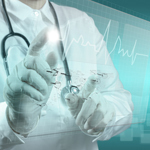 The Roadmap describes the route by which in silico techniques of computer simulation will be introduced into clinical trials, the studies that are routinely conducted to establish the safety and efficacy of new medical interventions. The Roadmap will summarise all the discussions and views gathered during the Avicenna project’s different events, and will be used by the European Commission as a guide for future investments. Avicenna exhibits at Innovations in Healthcare Conference 2015.